The Subway in Japan don't seem to be particularly popular. In my experience, if other eateries are busy you can usually get a seat in a subway or other sandwich store such as Doutor. 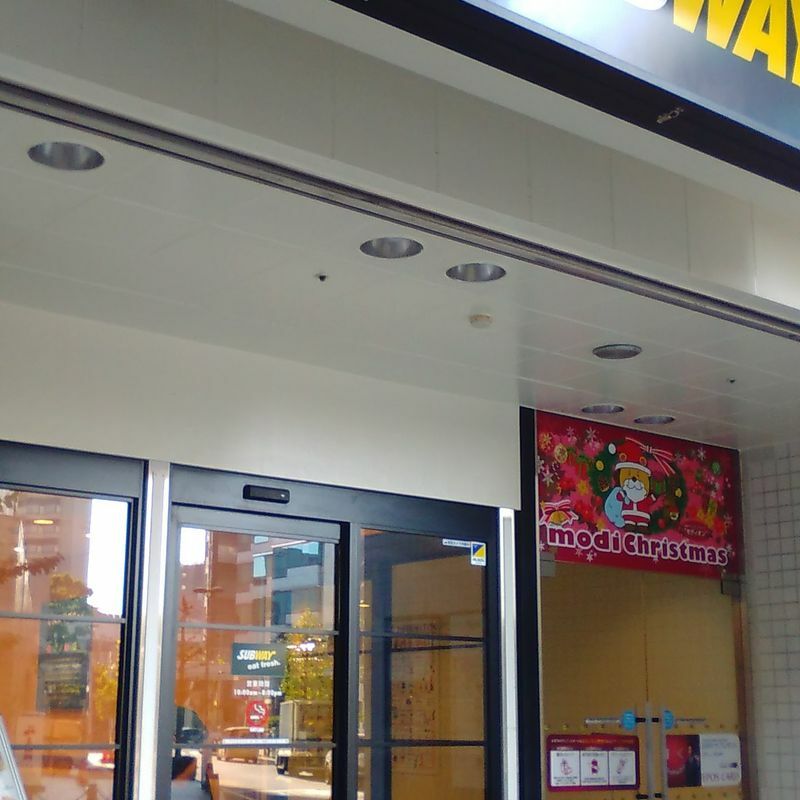 This Subway branch, one of a handful in Kawagoe, is a decent (medium) size. It is quite spacious with quite a few tables. They also have some tables outside. It is also a clean branch. And is completely no smoking indoors. They have the usual offerings of Subway in Japan, which is a little more restricted than other international branches. They don't have as many sandwich building options as in other countries in my experience. But what they do have is very nice and fresh. Their meat slices are a little on the thin side here in Japan. This branch is relatively close to Kawagoe station, near the entrance to Crea mall as you are coming past Atre Kawagoe. They have parking in the Kawagoe Modi mall. 400 yen per hour, but you get the first hour for free if you purchase more than a 1000 yen in the mall.